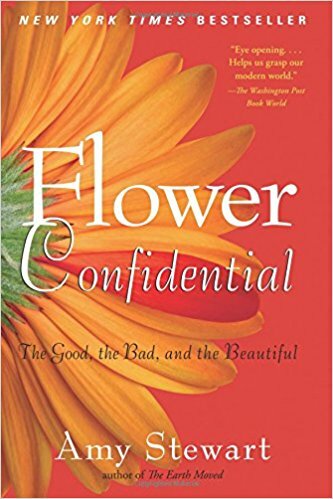 Have you ever stepped away from your garden in the summer time, only to discover an edible (like carrots, celery, cilantro or basil) bolted and went to flower before you ate it? Once it flowers it’s on it’s way OUT! You can still enjoy something from that plant – the flowers. In this week’s podcast, I go over all my favorite tips and tricks for homegrown flower arranging. 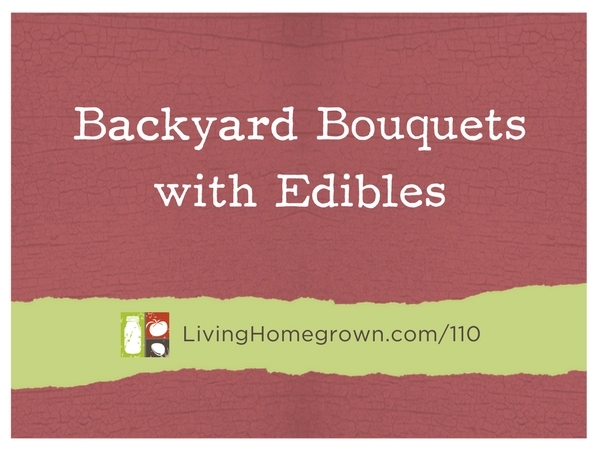 And you can use these tips for some of those edibles in your garden that have bolted and gone to seed. I’m talking about carrots, celery, fennel, cilantro…anything with a bloom. You’ll be amazed at the stunning arrangements you can create with very little effort.